Smartphone Technology is not for the complacent thinkers, but for those who know how to seek an opportunity to make the most out it. We have embraced Smartphones like a life and it is changing our approach, plans and routine processes – even when you drive on the road. 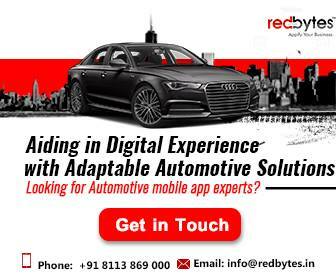 Smartphone apps are creating brilliant opportunities for automobile repair shops to market their services. For end users, it brings speed, performance and convenience. While driving on the road, handbooks are not as helpful as mobile apps for car maintenance and repair are. When a problem strikes, there are a good number of automotive repair apps that save time and ensure your trouble meets a comprehensive solution. Here is the list of top 11 apps for automotive repair you can keep on your device when enjoying your next trip. 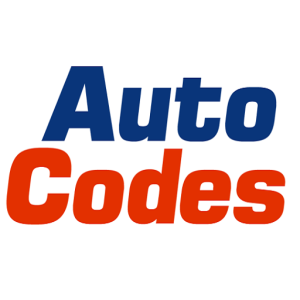 AutoCodes is a mechanics-friendly mobile app and can also work for those who love DIY methods of mending their cars. But mainly it is reference tool for garage mechanics with over 50000 OBDII(OBD2) across various makes and models. It doesn’t bore you with lengthy description of the code and helps you work your way around different parts and supporting information. You can also refer to its video illustrations for exact help. To get started, you should have your own OBDII scanner to obtain the code. 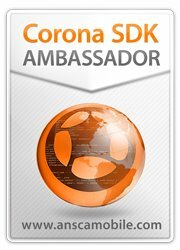 The app comes free with some ads and no in-app purchases. 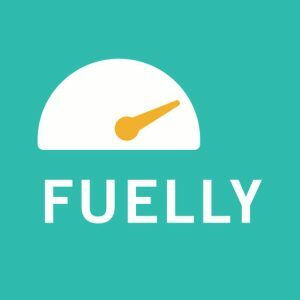 In the world of iOS apps, Fuelly is quite a reputed and smartest car maintenance app that lets you monitor and gauge your vehicle’s fuel economy and its maintenance records. It helps you real-time when it comes to keeping an eye on gas price, MPG, service expenses and other stats, providing good neat charts. Another smart aspect is that you can set up custom reminders for essential tasks such as oil changes, tire rotations, etc. It also offers support for multiple vehicles that need care and maintenance. Fuelly also enables online sync across your devices to ensure your data remains accessible and secure. Car Minder makes the typical and cumbersome job of taking care of car health easy for car owners. Understanding how important it is to keep wheels going, the app befriends you like your own tiny digital fleet manager. Like Fuelly, it also has a reminder system for scheduled maintenance and entering details of services and repairs. It will ask you to enter maintenance schedule using owner’s manual which is not bad. 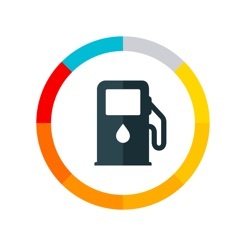 It supports multiple devices and, like a few apps in this category, Car Minder also tracks your fuel economy and condense the data into a neat graph. 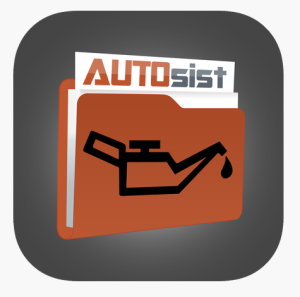 AUTOsist goes beyond the restrictions and lets you handle as many vehicles as you wish with its quite simplified car maintenance record management system. You feel at ease as it offers you great control with repair log, fuel tracker, gas log and more. For each vehicle, you can maintain the entire service and maintenance history and share the details in PDF. Also, its custom reminders keep you informed and alert for crucial service tasks. You can either export the data via Excel or make a backup through its online web portal. Repair Pal is designed to relieve car owners from the pain of finding the right auto mechanic. 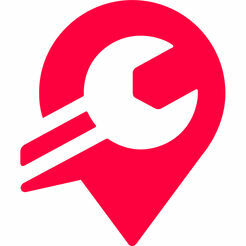 Since it is challenging to trust the reputation of mechanics around the town and decide from the various repair quotes, the app comforts you by doing the exercise on your behalf. As you enter the car model and its repair requirements, the app gives you the usual charges in your area based on the repairpal.com website. However, Repair Pal does show a little more than the usual final price. But the margin is not that extortionate. Car Xpense Lite has an interface designed to allow users to effortlessly handle services, expense and maintenance requirements. Here apart from the usual, you can also create many customized sub-categories to properly manage the functioning of your vehicles. You can locate car service stations based on expenses shown on a map. To control your spending, it lets you track expenses in the breakup of month and year. Add multiple cars for its performance and service management. Plus, you can save and backup the data easily. AutoExp deserves a spot on this list because it is a full-fledged app focused on stress-free car maintenance and car expenses management. It shows detailed statistics and clear charts to inform you on every minute aspect such as data visualization and car cost comparison after a certain period. It sends timely reminders of tasks including engine oil change, tire, brake pads maintenance or replacement of any other parts to ensure your car delivers pristine performance. AutoExp also supports many languages like Russian, English, German, Chinese, French, Spanish, etc. 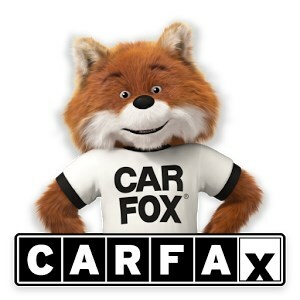 myCARFAX offers great convenience for car maintenance tasks and keeps it neat and clean. 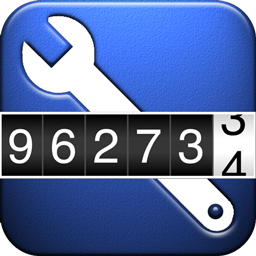 You can check auto repair& service history for as many as 8 cars. Also, car owners can precisely keep track of car maintenance schedules like brakes, oil change, tire, filters or other inspection elements. Also get the details on local auto repair and relevant cost estimates. Set the alerts to schedule and complete tasks efficiently. Drivvo has amazing features geared towards car maintenance including its outstanding fuel mileage calculator. 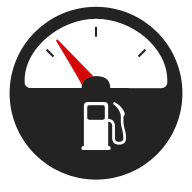 The app helps you easily manage the cost of fuel consumption and service costs of cars, motorbikes, bus or even trucks. It has detailed cost statistics for categories such as refuel, bill, services as well as cost/distance, cost/year, cost/month, cost/day. Not only can you backup your data to the cloud and restore it, but it also allows you to export your data in CSV and Excel. Just moments before you start your road trip or when you leave for the office, you don’t like to dread the feeling of being surprised by the car’s engine light as you turn the ignition on. What adds to the problem is that you don’t know where the problem lies and why the check engine light signals bad. This is where FUZZYCar comes to solve the issue. 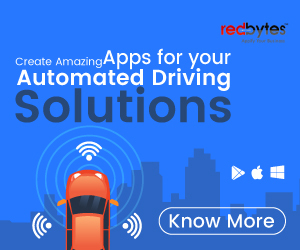 The paid app allows you to connect to the internet your car’s diagnostic computer so that you can quickly understand what your car is telling you. To make things work, you need a smartphone, the app and a WiFi scanner. 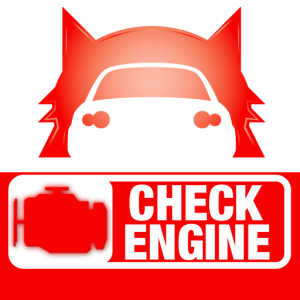 Mobile Mechanic is another handy app built to help you diagnose what could be wrong with your car. It is quick and easy resort if you want some insight into ongoing issues with a car under repair. Being user-friendly, the app provides a good reference source that you will find usable over time. The app is quite simple, clear and gives brief guideline especially when you are out on the road and want to save some money while working the deal with mechanics. This was a comprehensive list of 11 finest automotive repair apps for Android and iOS. You can take advantage of these intuitive apps when there is a need for car maintenance, service or repair on the road. Neat and easy-to-use, they all offer different range of services and features and ability to add multiple vehicles based on your maintenance requirements. From diagnosis and repair to fuel economy statistics and expenses management, the guide offered by each app makes your driving hassle-free, smooth and efficient. Hope you will find a couple of them suitable for your car service and maintenance.